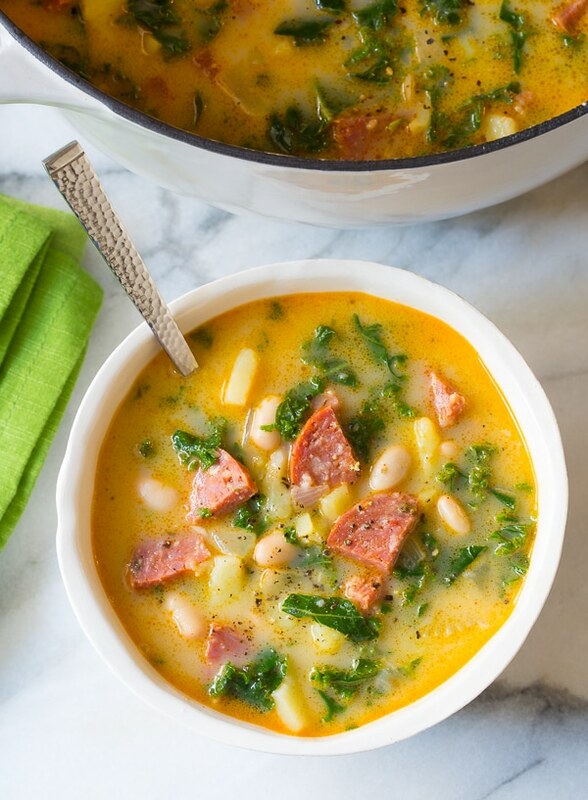 Bold and zesty Portuguese Caldo Verde Soup, a peasant dish with tons of wow-factor! We eat soup all winter long. At least a couple times a week I find myself standing over a stew pot, giving it the final stir before ladling into bowls and sitting down for a cozy meal. Some of my favorite winter soups include heavily-seasoned ingredients and lots of fresh produce. Today’s Portuguese Caldo Verde Soup is the ultimate winter soup in my opinion. It’s rich and hearty with lots of chunks and a robust sausage essence. Caldo Verde, meaning green broth, is the Portuguese counterpart to Italian Zuppa Toscana. It involves regional sausage, greens, and potatoes with slight alterations that offer up a unique flavor. Since Portuguese Caldo Verde Soup is a rustic comfort food historically made in homes all over the country, there isn’t just one way to make. 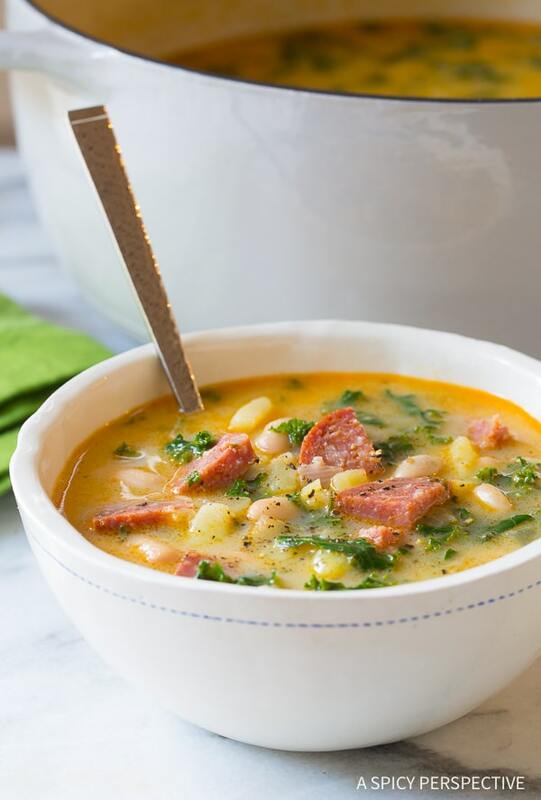 Many variations of this Portuguese sausage-greens-potato soup combination exist. Some use kale, while others use collard greens. Some include beans; others do not. Most call for a Portuguese hard sausage with a strong garlic flavor called Chouriço. Other recipes use Linguiça sausage. Since Portuguese sausages are not readily available in the United States, you can substitute hard Spanish chorizo for the Chouriço. It is very similar. 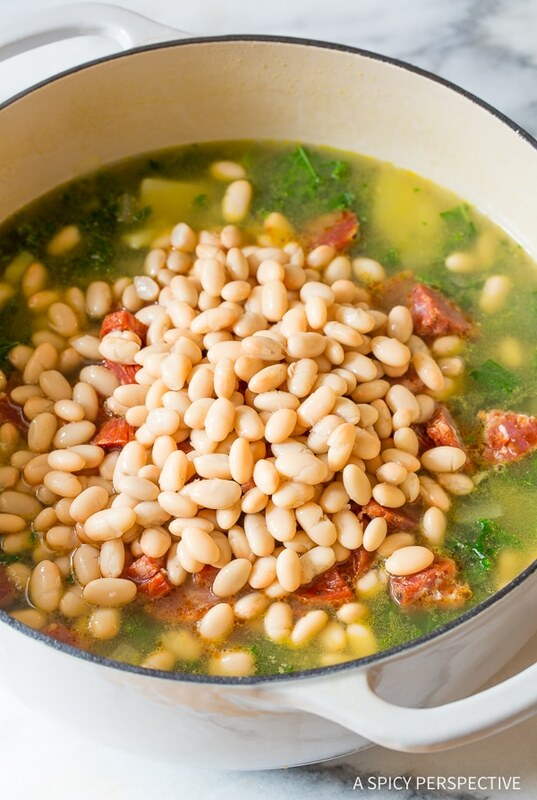 After tasting Caldo Verde recipes made by others, then experimenting with my own recipe, I decided I like the addition of white beans, sherry, smoked paprika, and a little heavy cream at the end to provide a luxurious silky texture. Although the addition of paprika and cream sort of eliminates the green in the green broth, they create a marvelous flavor and texture that intensifies the overall appeal of this traditional soup. Trust me, you are going to adore this kicked-up Portuguese Caldo Verde Soup recipe. 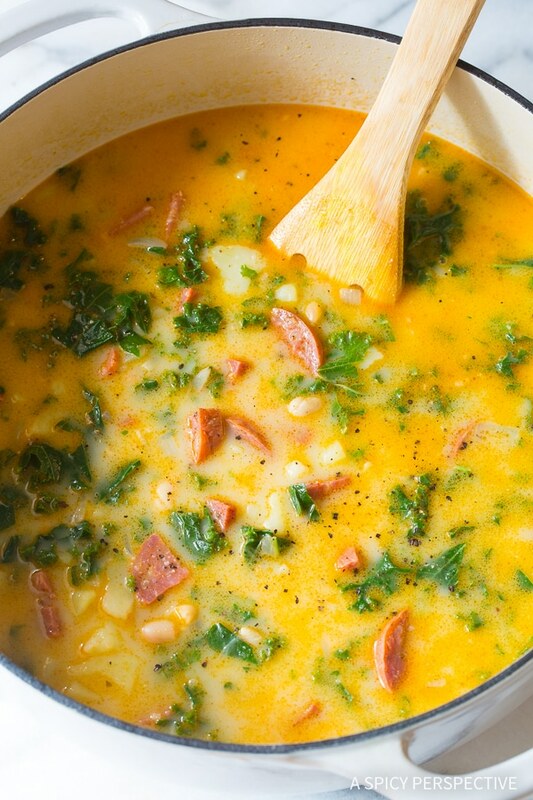 So much so, you might want to kick your classic Zuppa Toscana recipe to the curb! 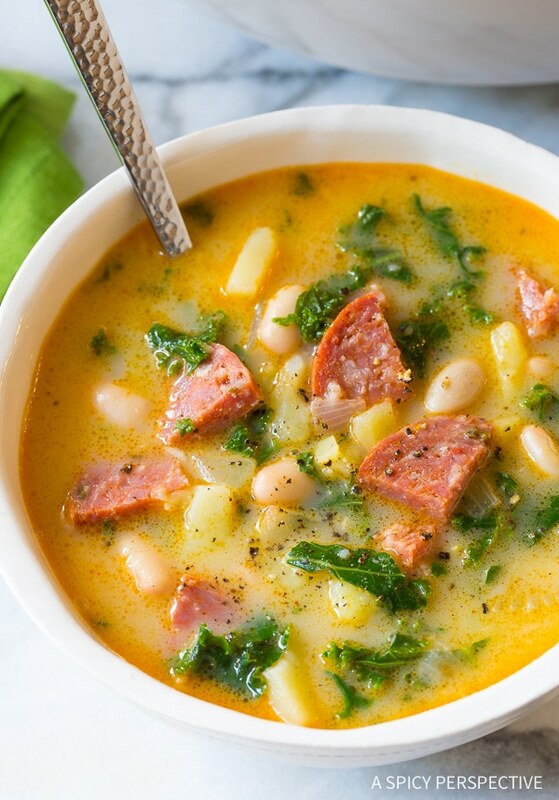 Portuguese Caldo Verde Soup - A rustic sausage potato and kale soup with bold flavor and chunky texture. This slightly creamy version is so enticing, you'll want to make it again and again! Place a 6-quart heavy bottomed soup pot over medium heat. Add the oil, onions, and garlic. Sauté for 3 minutes. Next add the potatoes, chopped kale, chicken broth, sherry, lemon zest, smoked paprika, and 1/2 teaspoon salt to the pot. Bring to a boil, then lower the heat. Cover and simmer for 15 minutes to soften the potatoes and kale. Peel the casing off the sausage. Cut the sausage links into quarters lengthwise. Then slice into thin wedges. Stir in the sausage, white beans, and heavy cream. Simmer another 5 minutes. Taste, then salt and pepper as needed. I’ve read some of your replies to this recipe and I am in agreement with you and your followers about how things are made. 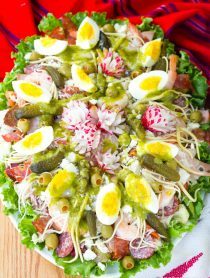 There are variations for sure of a dish identified as a national dish within that very same nation. Like the Philippines for example. They love this dish called pinakbit, but the way it is cooked will vary slightly between provinces of the country. Pinakbit is a mix vegetable dish that may or may not contain some kind of meat. I liken it to the dish, ratatouille, with an asian twist. My struggle here on Guam, not part of the Philippines, is the sausage of choice. When you say spanish cherizo I’m thinking of the sausage that comes here from the mainland US, called cherizo espanot. It comes in a green foiled bag. Are you talking about that sausage or another variation of that sausage. We get Hoffy brand Portuguese sausages here. Would this be okay? I made this today and it turned out beautifully, enough so that I feel comfortable serving it to my Hawaiian Portuguese soninlaw. Caldo verde Does Not have beans. It’s made with just kale and potatoes (the potatoes have to be finally pureed). The chorizo is added at the end. Spices are just garlic, bayleaf and onions which if added it should be pureed or taken out. Your recipe is just a vegetable soup with beans. Wow, what a nasty comment! Who cares if the recipe is tweaked a bit. There are SO many fusion recipes out there now. Adding some beans isn’t a crime. I actually was instructed by a Portuguese friend from the Azores to add some white beans. It’s delicious! Thanks for chiming in on my behalf. All I can say is a local Portuguese friend taught me how to make this soup. According to her family, this is how it’s made. She did tell me there are variations… Like with beef stew or chili, there’s not just one way to prepare it. There is nothing “nasty” about this comment. Stating some facts. No rude words. Chill peeps. This soup is delicious! 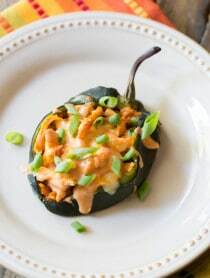 I used light cream as opposed to heavy cream and swapped potatoes for sweet potatoes and really enjoyed it! 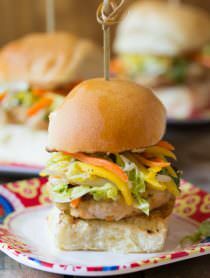 Easy to make and great to pack up for leftovers :) thank you! And a a Portuguese woman, that recipe hurts my eyes… the literal translation of Caldo Verde is Green Broth. And that broth is not green. Bring the water to a boil with the potatoes, onion, cloves of garlic and half the amount of olive oil indicated. Season with salt and cook for 30 minutes to make the ingredients well cooked. You can boil longer if you want the broth to thicken. Meanwhile, prepare the cabbage by washing it and cutting it in very thin julienne. After cooking, purée the potatoes, onion and cloves of garlic. Add the chopped cabbage and cook for about 15 minutes. While the cabbage bakes, cut the chorizo ​​in slices. After cooking the cabbage, add the remaining oil and chorizo ​​to the broth, letting them boil. As an Azorean…Nancy’s version of Caldo Verde is what I know. A basic recipe that I am sure there are variations on other islands or mainland. I’m portuguese and this recipe of caldo verde is wrong. Caldo verde is made with olive oil, salt, slissed portuguese cabbage , smash potatos and a carrot. Some people add chouriço in the plate but you don’t need to. And that’s all, nothing more. Can you give the conversion for an Instant Pot? Publix Markets carry Gaspar’s Chourico! Looks great! Do you think this can be made without the sausage? Vegetarian?